Mr Jones is currently banned from YouTube for violating the site`s policy on abusive behaviour. 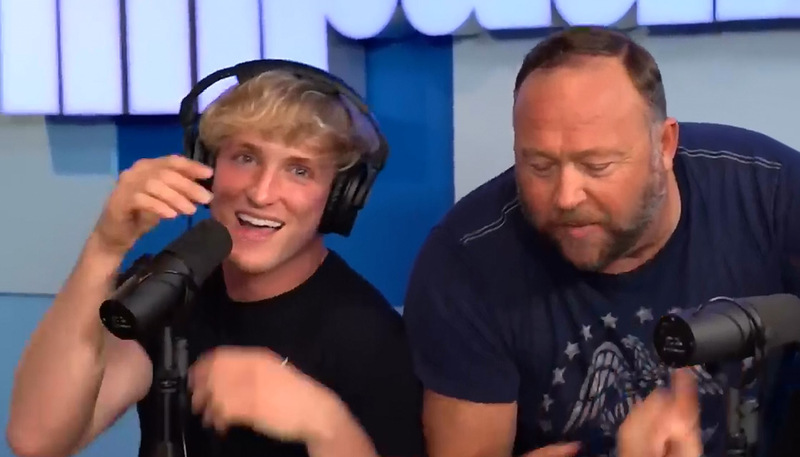 During the wide-ranging interview Mr Paul laughs and jokes with Mr Jones about his widely contested beliefs, at one point going along with Mr Jones`s claim that former US presidential candidate Hillary Clinton is "crazy". 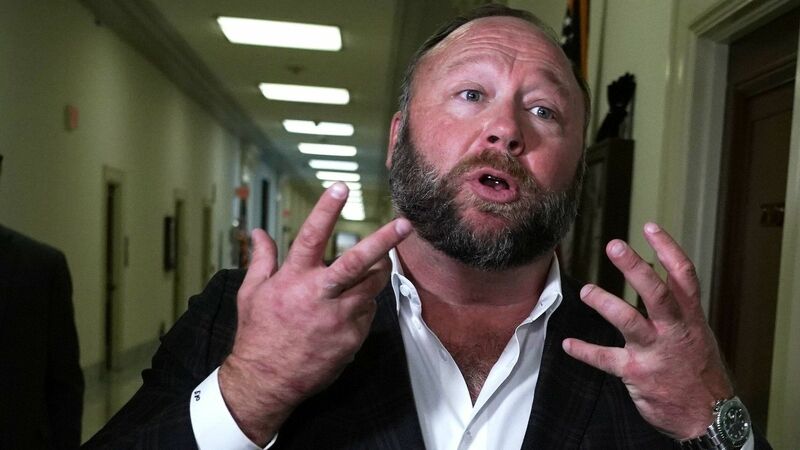 He added: "Paul described Jones as "a far-right conspiracy theorist" and yet still decided to have him on his show, meaning he knew what he was doing and seemingly didn`t seem to care." And almost 19 million people subscribe to Mr Paul`s main YouTube channel.